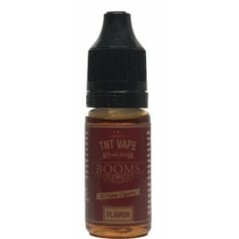 TNT VAPE is a company of Italian based in Slovenia, which is responsible for producing, distributing and packing e-liquids and high-end flavors for personal vaporizers. Our focus is solely intended to ensure absolute quality and safety, therefore our liquids are produced with raw materials from the world’s best brands and, of course, have all the required certifications Law. 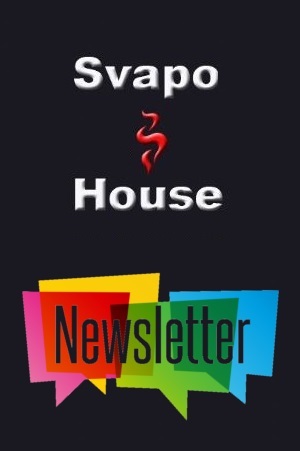 We hope to get the privilege of your attention and your trust.